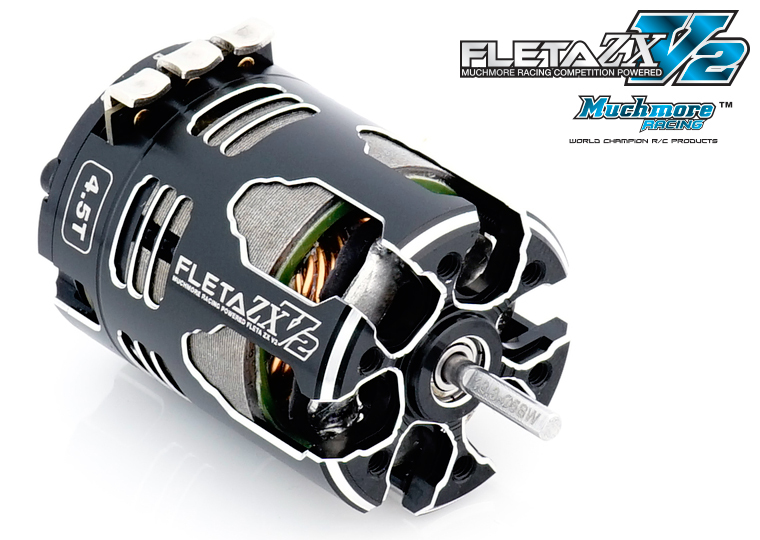 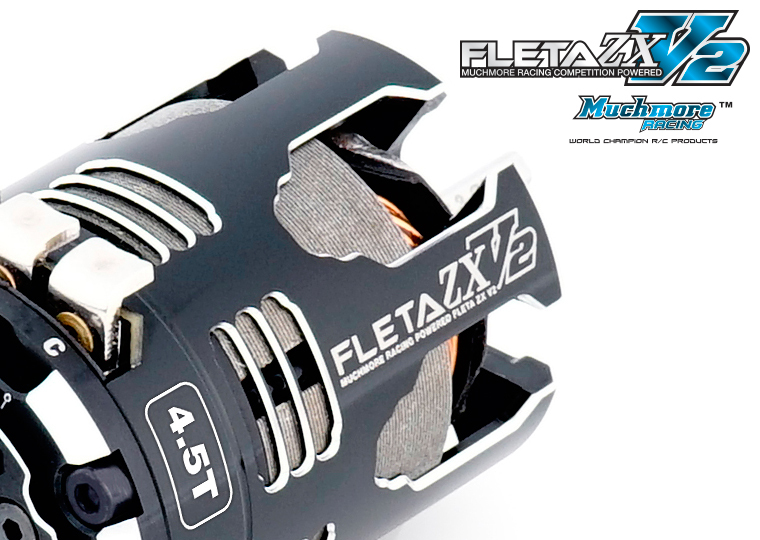 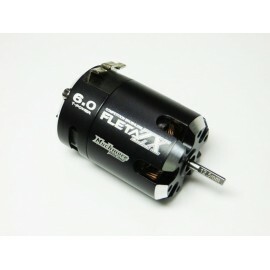 a brand new motor that guarantees maximum power and efficiency. 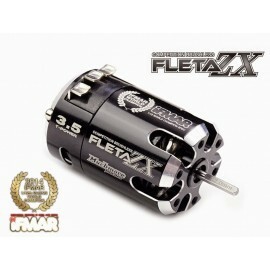 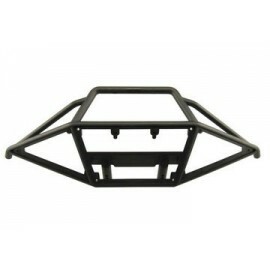 which is great achievement in terms of keeping the motor performance as high as possible. 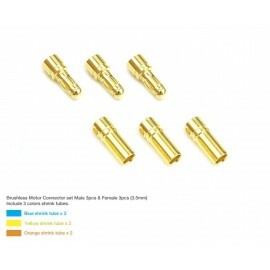 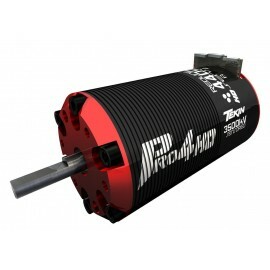 which results in maximum output power increase. and Low resistance collector rings. 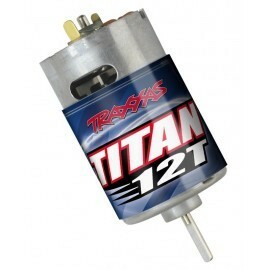 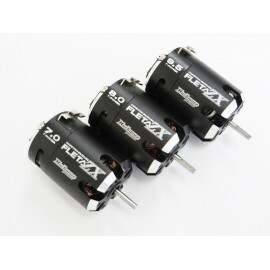 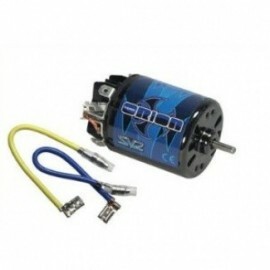 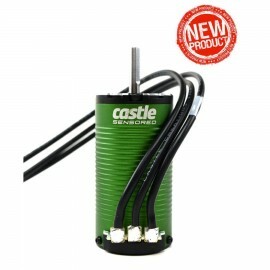 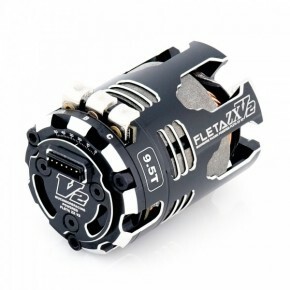 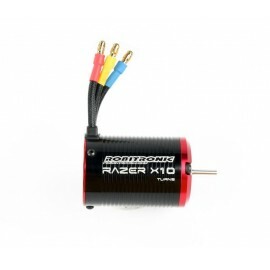 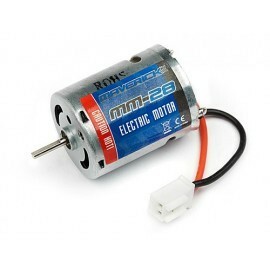 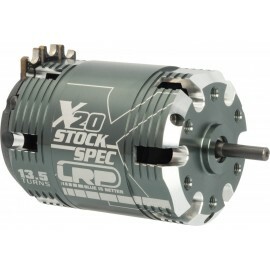 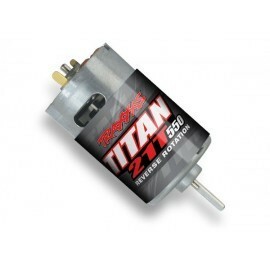 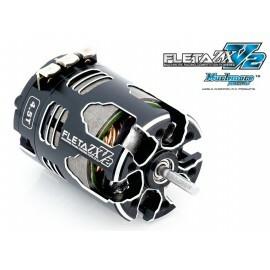 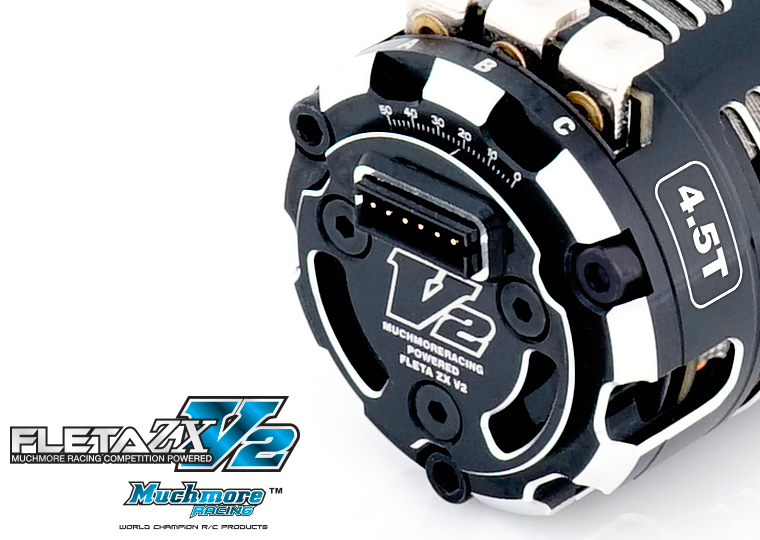 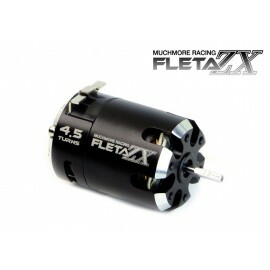 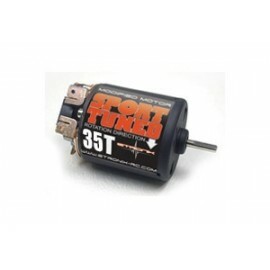 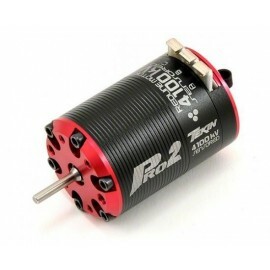 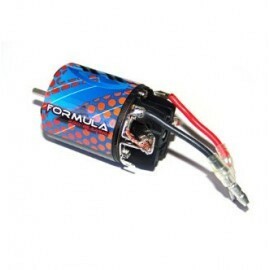 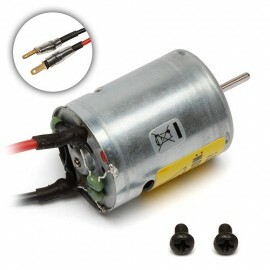 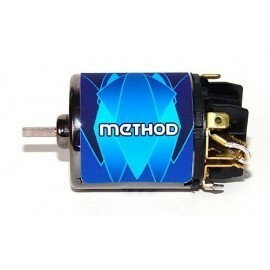 This motor fits perfectly for 1S powered pan cars, 2S powered buggy, truck, and touring cars. 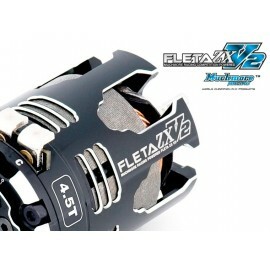 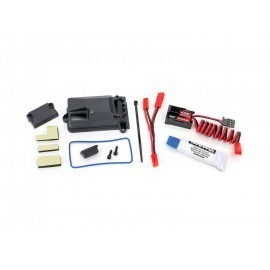 Variador 1/10 FLETA PRO V2 Brushless ESC Black Variador de competicion sin limite de motores.